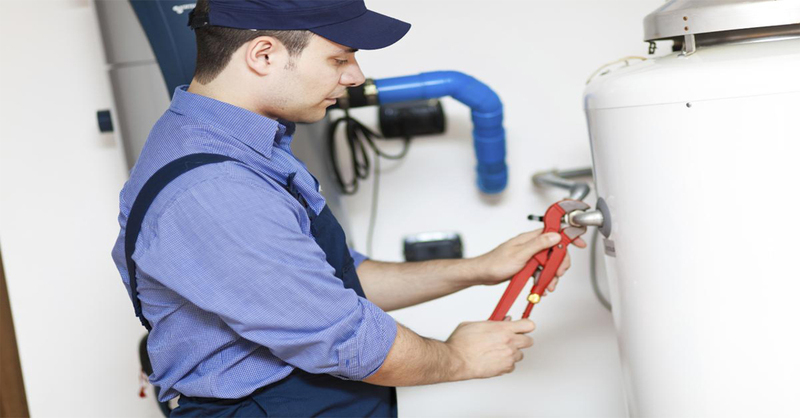 Water heaters are one of the most under-appreciated appliances in our homes. When your water heater isn’t working, you know it right away. 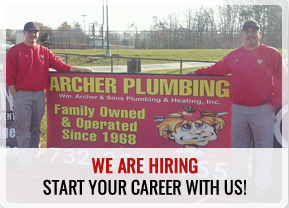 The good news is, Archer Plumbing has you covered. 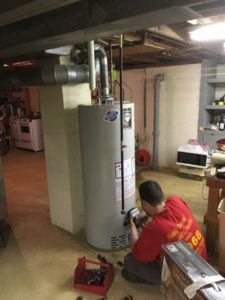 We’re the water heater experts and are here to answer all your questions and get you all the information you need to repair or replace your water heater.